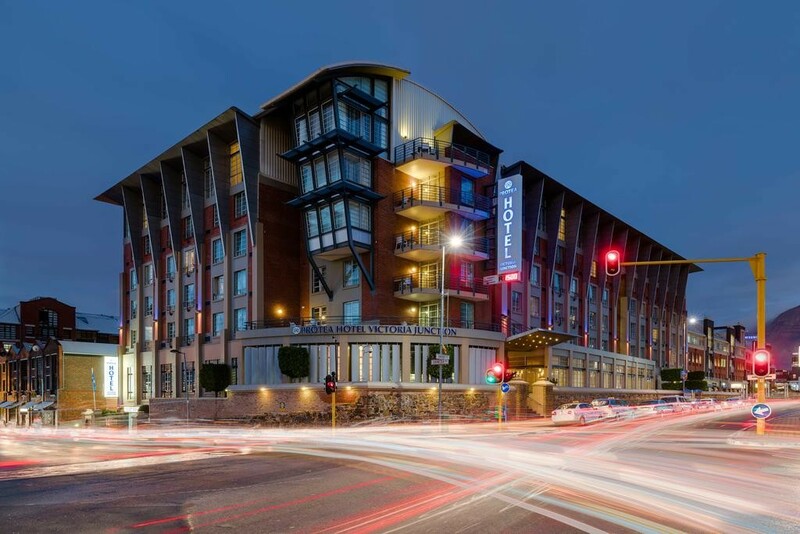 Since 1996, The Protea Hotel Victoria Junction Waterfront has been known as one of the most innovative hotels in Cape Town. 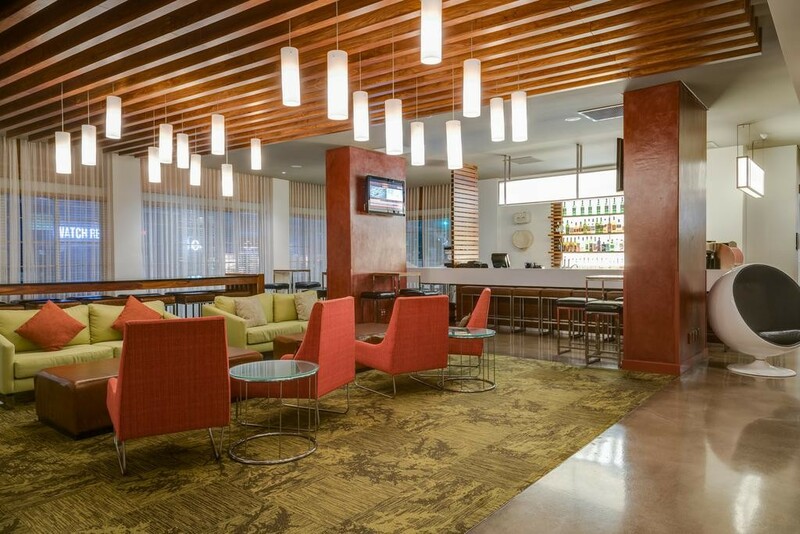 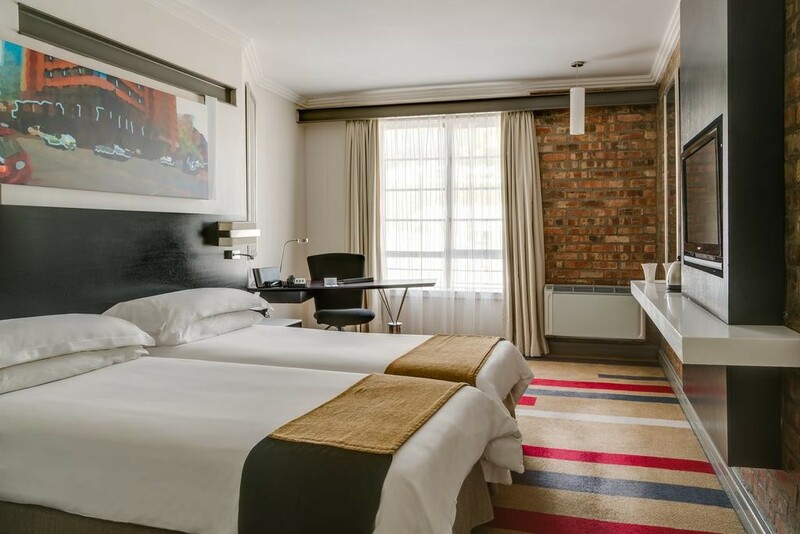 Having completed a full refurbishment in 2011, the Hotel features contemporary interior design that reflects a modern lifestyle that embraces technology but remains environmentally conscious. 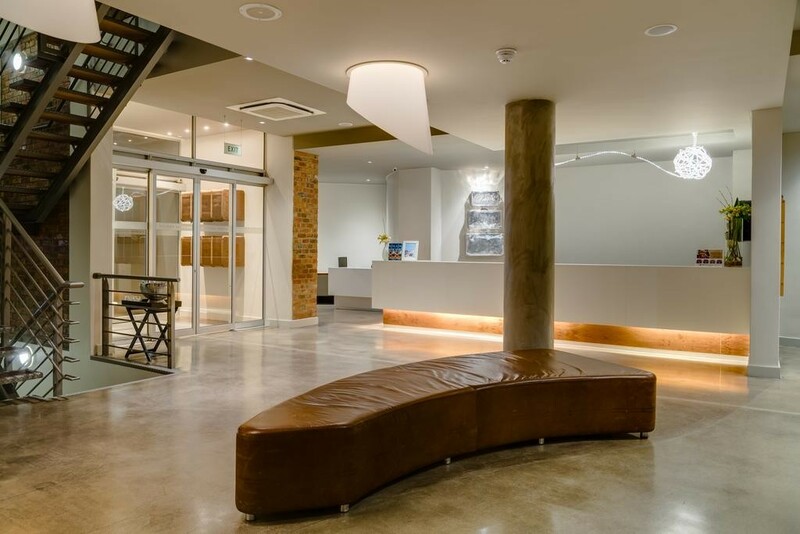 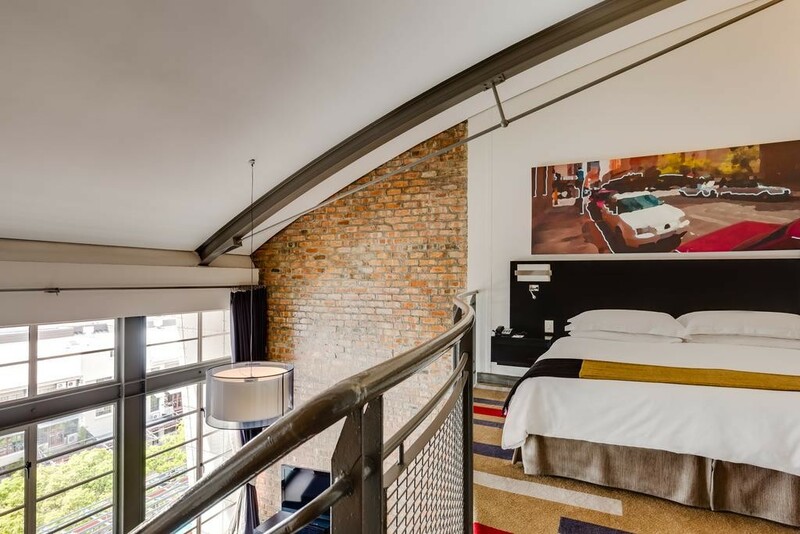 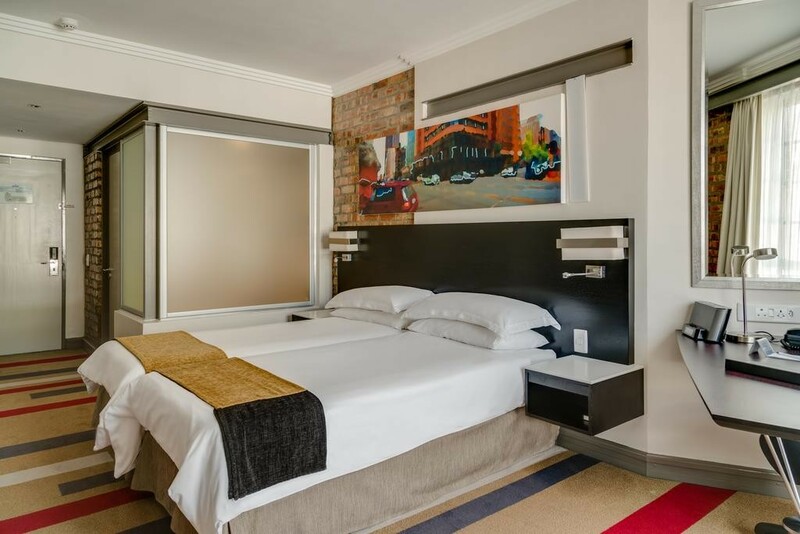 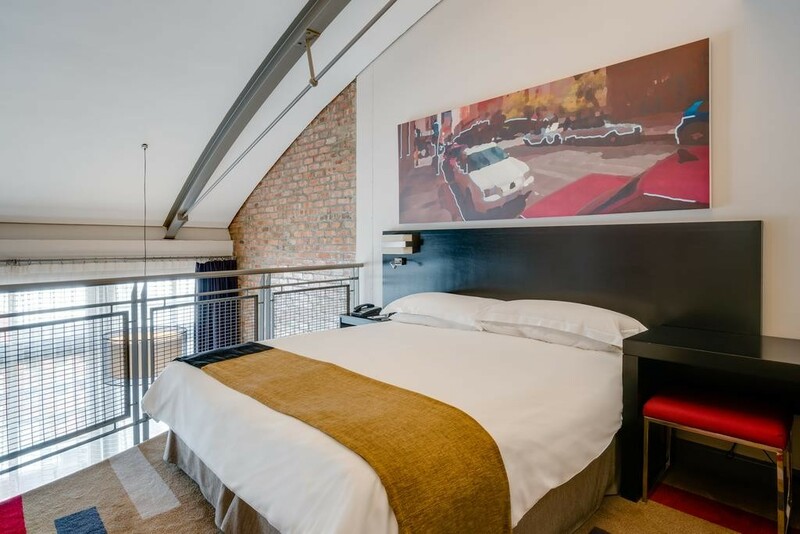 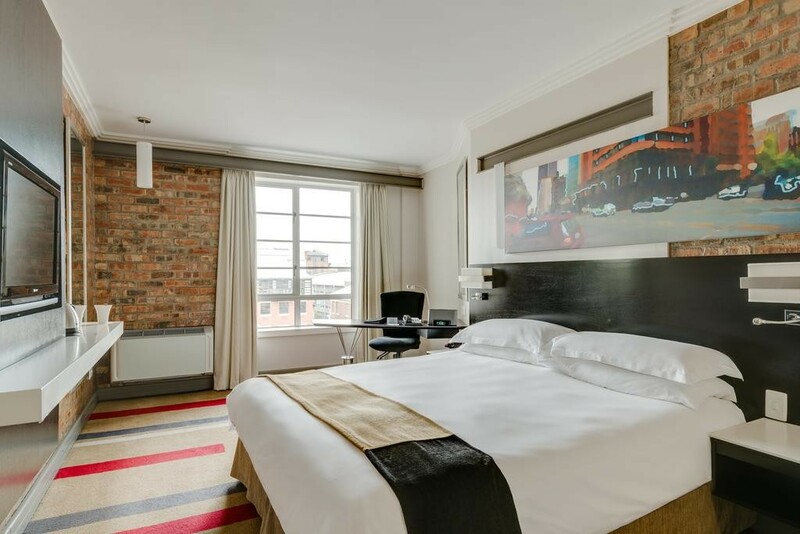 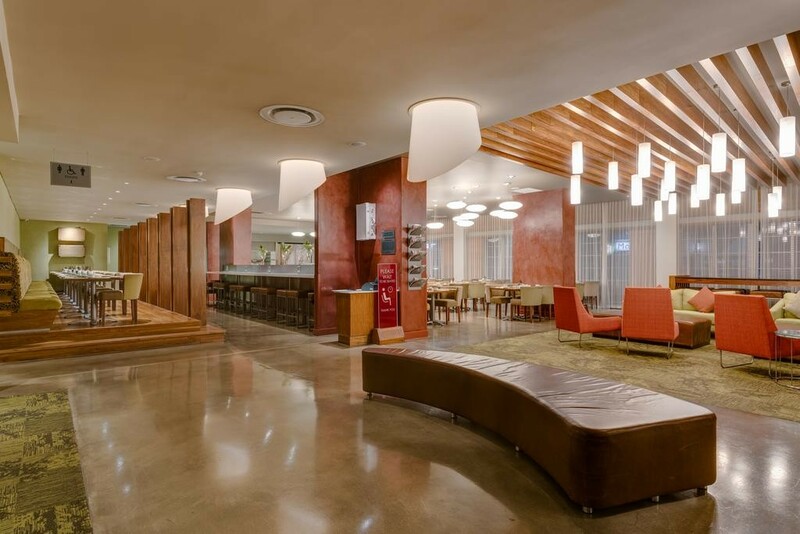 Located in Green Point, one of Cape Town's urban renewal areas, the Hotel offers easy access to all major tourist attractions, the Cape Town Convention Centre and the V&A Waterfront. 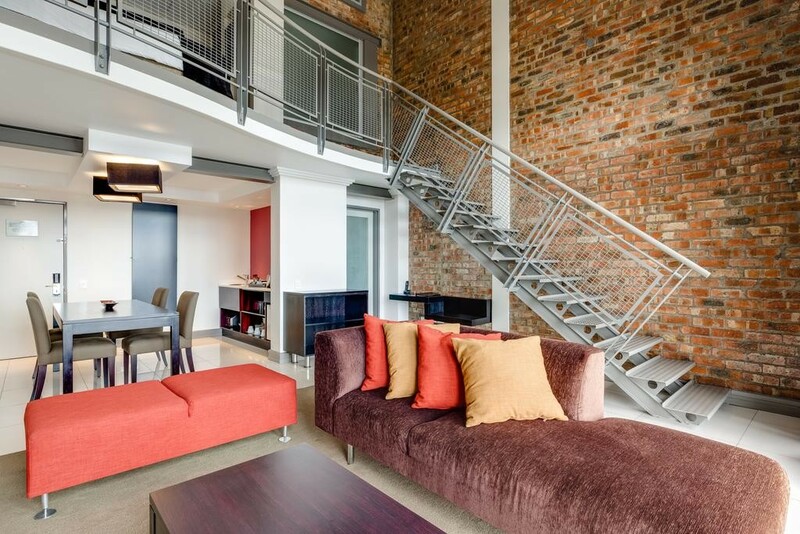 Cycling lanes, pedestrian walk ways and bus route access makes getting around really easy. 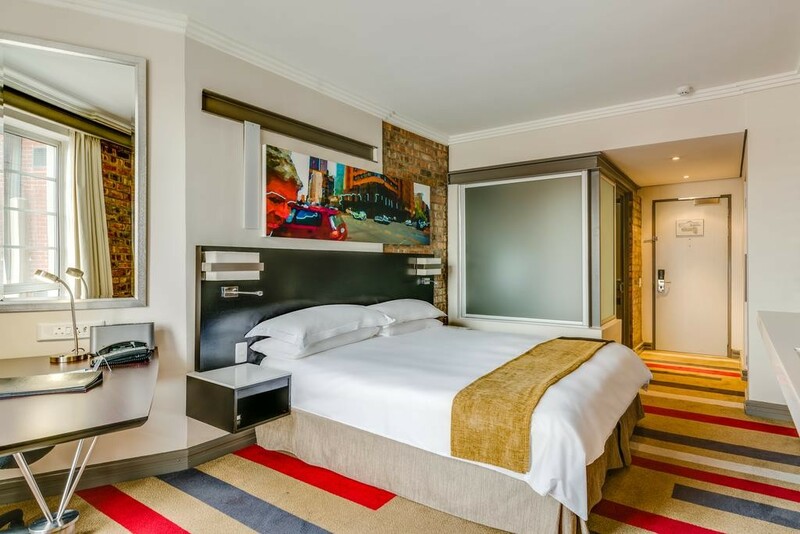 All 172 fresh bedrooms now feature sleek, modern designs that offer environmentally friendly lighting, water- saving rain showers and energy efficient entertainment options like the Sony Bravia LCD screens and iPod docking stations. 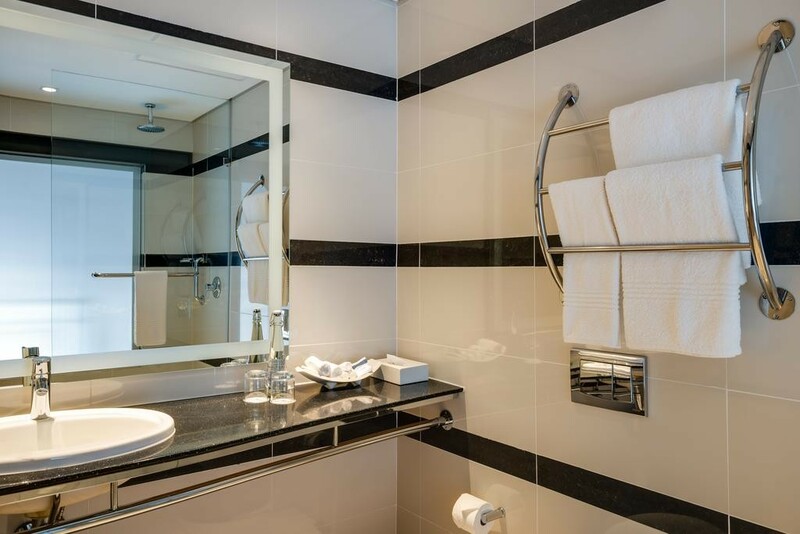 International adaptor installations also improve services to our international guests. 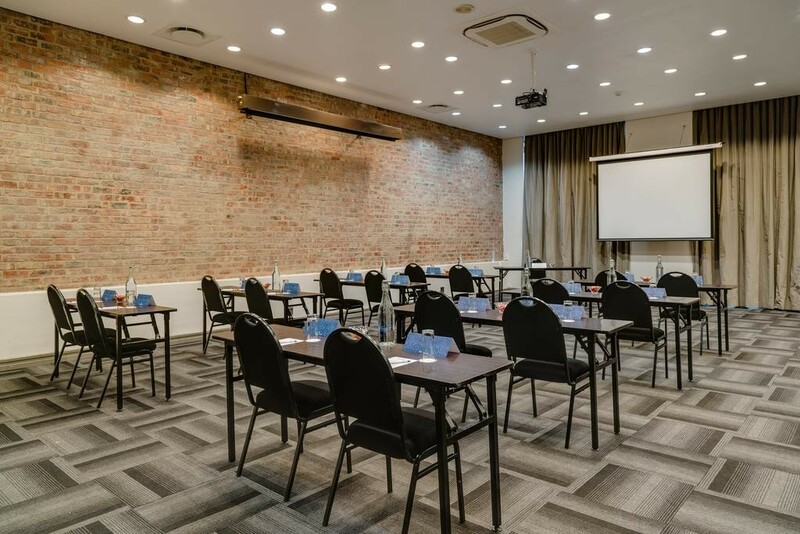 In-house facilities include a gymnasium, outside pool and Connexion Restaurant which offers breakfast, lunch and dinner. 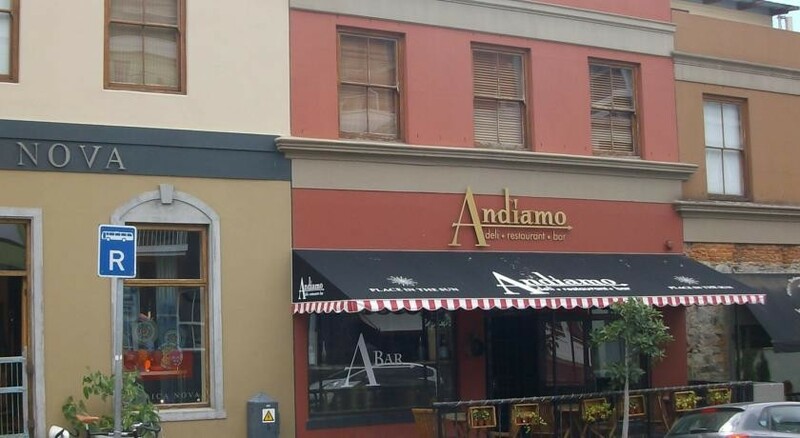 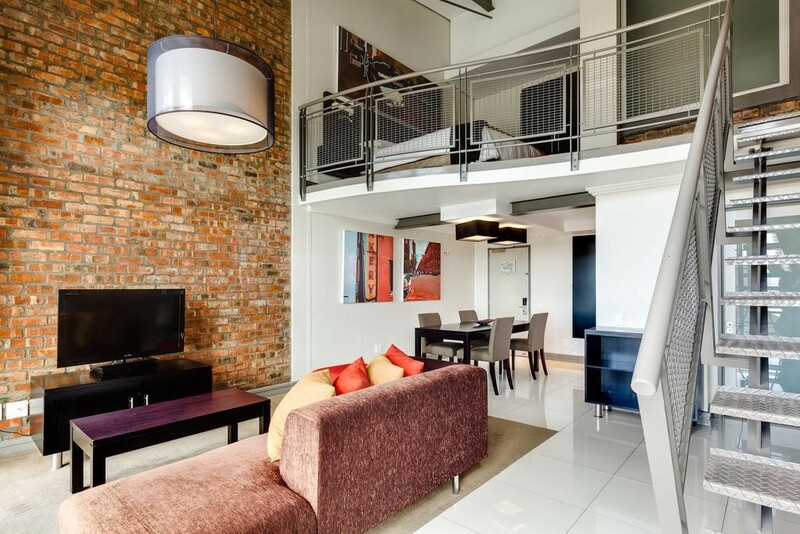 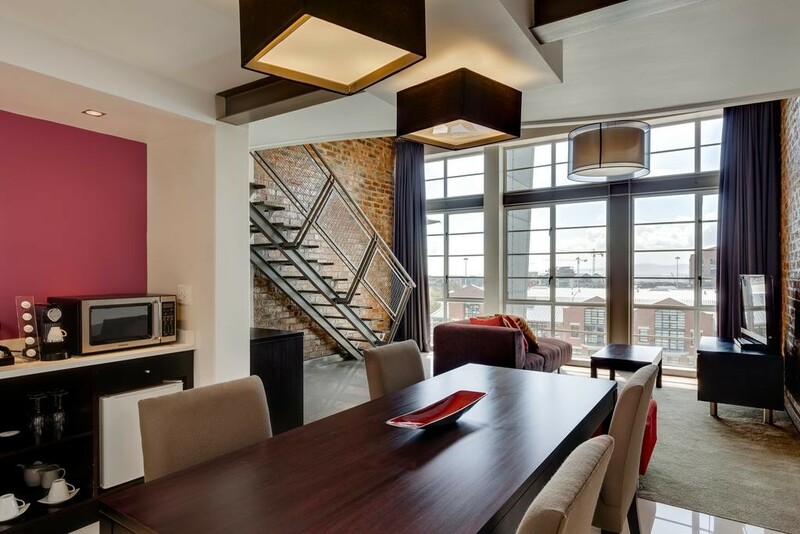 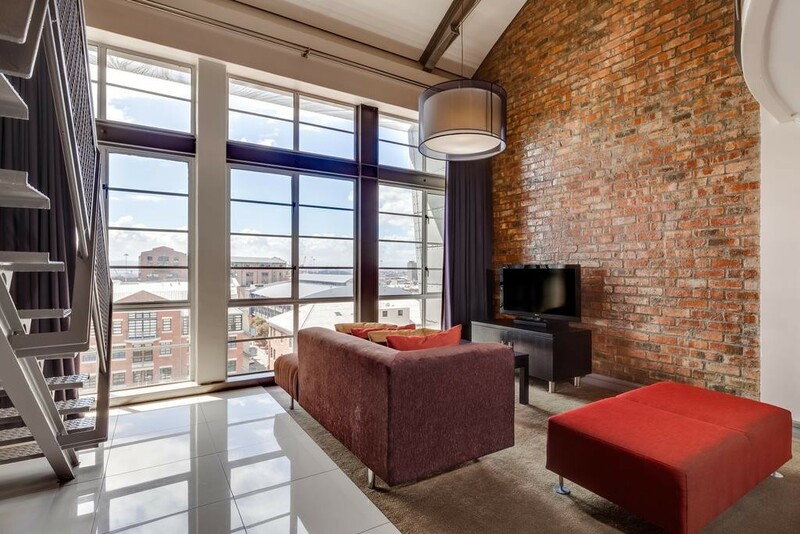 his elegant 4-star hotel is just 2 km from the V&A Waterfront and the Two Oceans Aquarium. 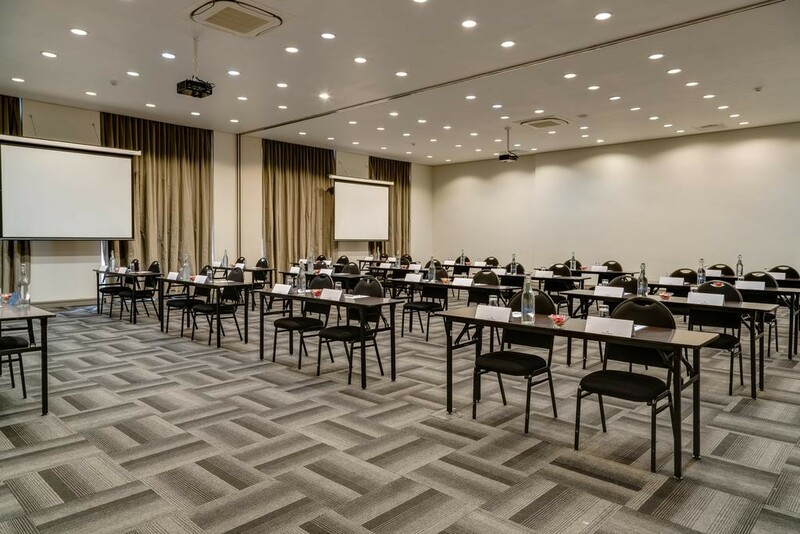 It has an outdoor pool, massage services and panoramic views of Table Mountain.The modern rooms at the Protea Hotel by Marriott Cape Town Victoria Junction are equipped with satellite TV, a tea/coffee maker and a spacious work desk. 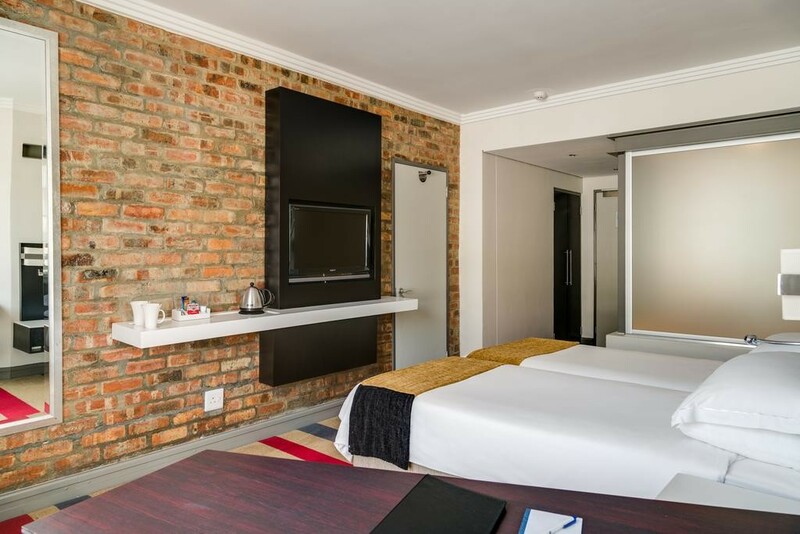 The hotel also offers apartments with a semi self-catering kitchen and a seating area. 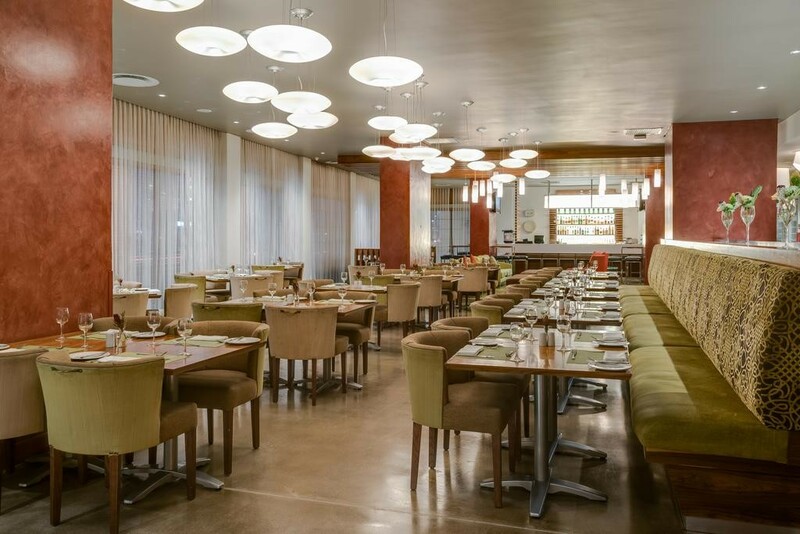 The Connexxion Restaurant serves Tapas style cuisine in an informal setting. 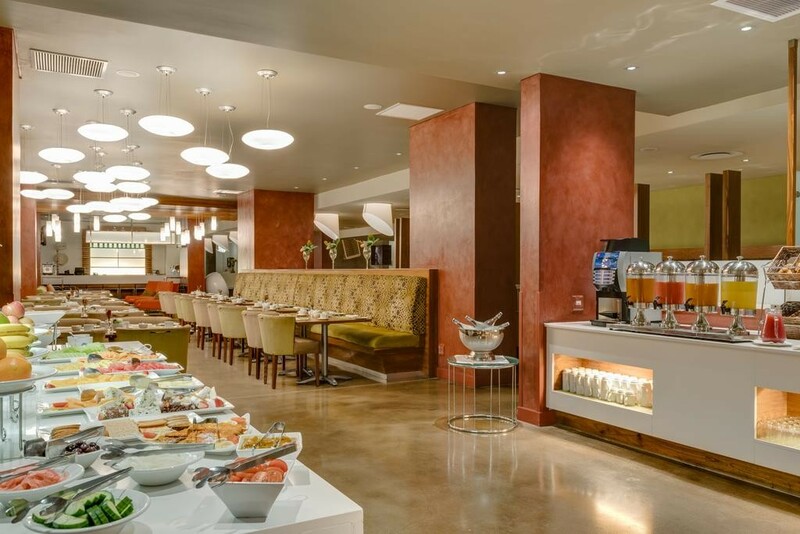 The breakfast buffet offers a wide variety of items and breakfast hours are extended over the weekend. 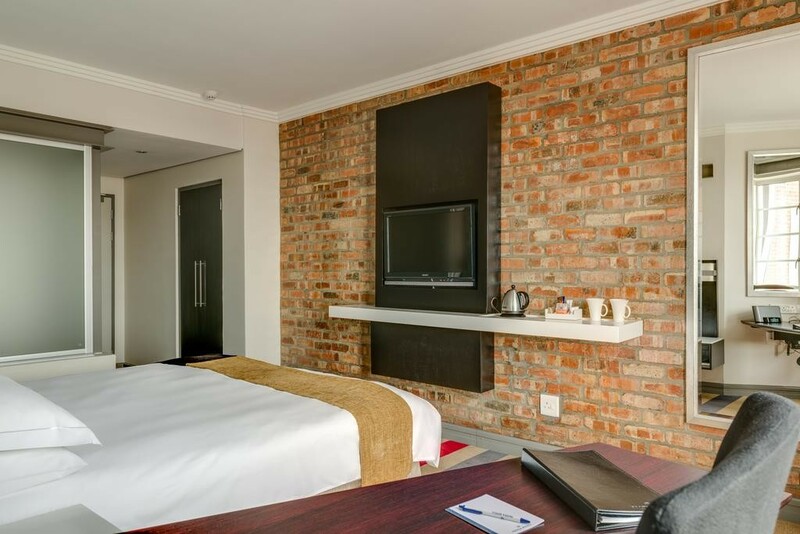 The bar is open 18-hours a day.Guests can relax at the outdoor swimming pool, which is surrounded by a sun deck equipped with sun loungers. 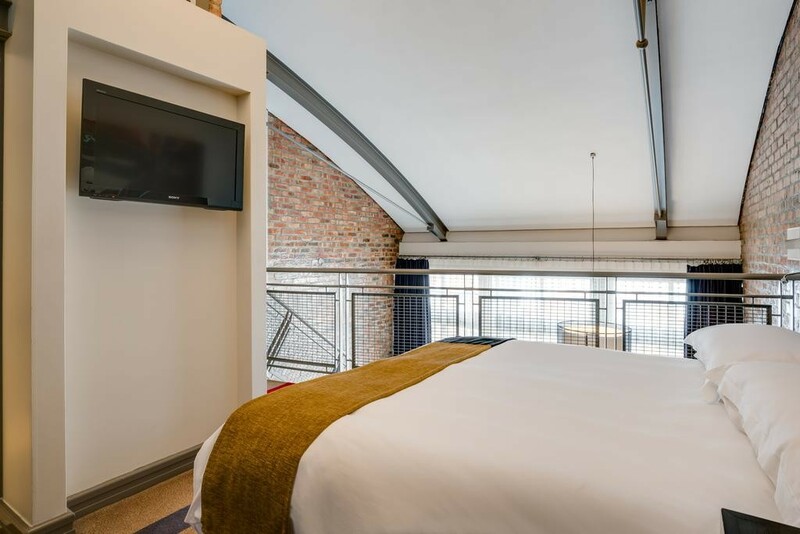 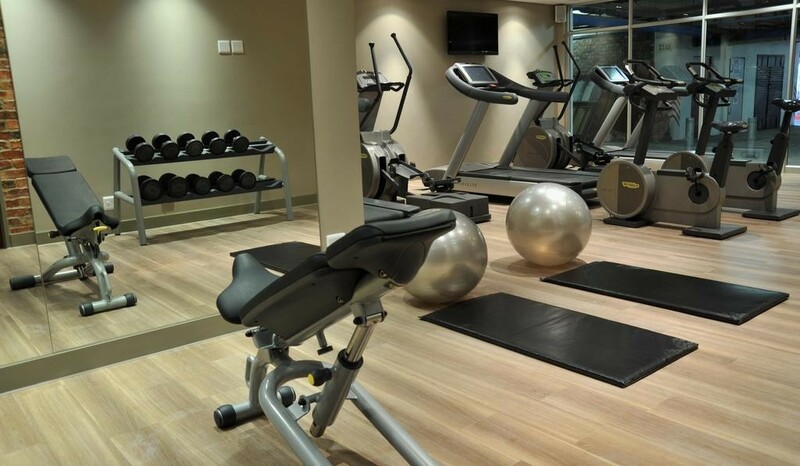 There is also a gym equipped with modern cardiovascular equipment.Protea Hotel Victoria Junction offers easy access to all major tourist attractions, the Cape Town Convention Centre and the V&A Waterfront. 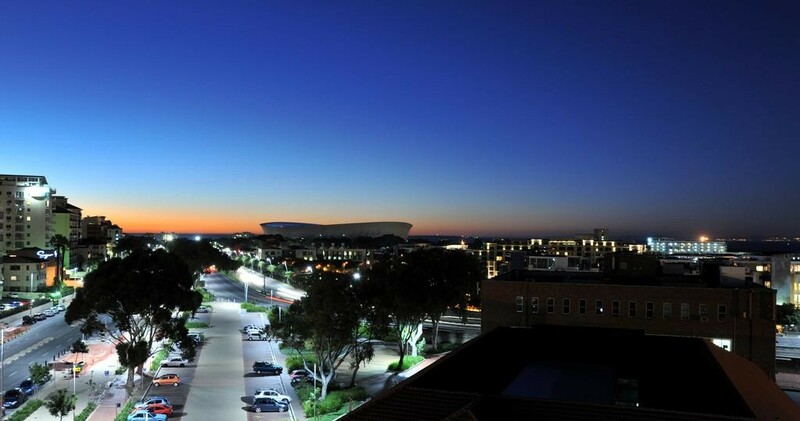 Cycling lanes, pedestrian walk ways and bus route access makes getting around easy.